Traditions define the Michigan experience. From being herded like cattle through the Ingalls Mall fountain as freshman to avoiding the Block M like the plague, one cannot begin to describe the immense role school tradition plays in every student’s life. Yet, inevitably the time must come for closely held traditions to die. This time, Michigan’s most pragmatic tradition has met its inconsequential demise. “Michigan Time” — the practice of holding classes and meetings ten minutes after their official start time — will cease to exist come spring semester this year. In its place, a ten-minute “passing time” will occur before the hour, rather than after. The change ensures continuity of scheduling practices throughout the Ann Arbor community, without any changes in class duration or ability to schedule back-to-back meetings. Quite frankly, it’s an overdue change. Michigan Time stood as a counterintuitive solution to an already solved problem. The decision stems from a desire to preserve scheduling consistency across all schools and colleges, as well as eliminate any confusion caused from switching between different events running on different standards of time. Additionally, the policy addresses student concerns of professors not abiding by the policy, beginning classes before the conclusion of the ten-minute delay. Quite frankly, it’s an overdue change. Michigan Time stood as a counterintuitive solution to an already solved problem. 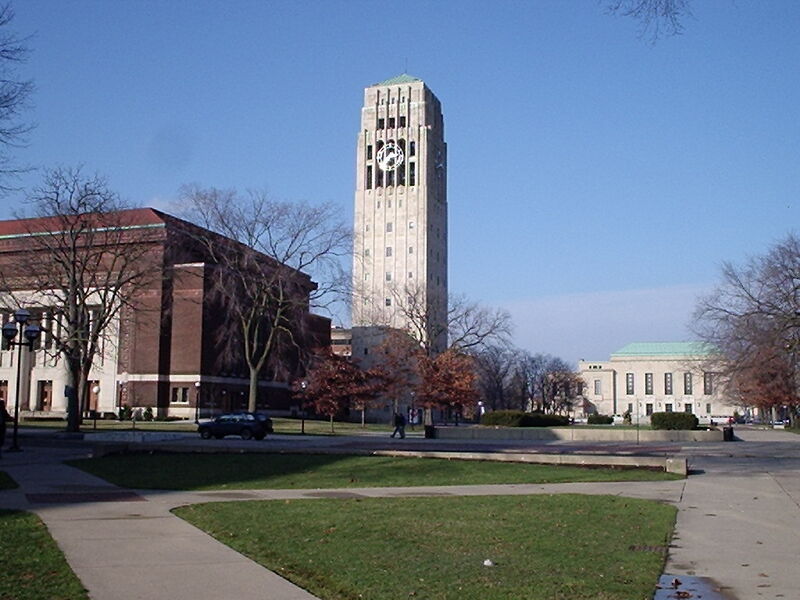 While most universities simply schedule classes ten minutes shorter, or prohibit scheduling events back-to-back, Michigan stood alone in choosing to adhere to an implicit agreement to voluntarily postpone events. This easily-ignorable pledge wreaked havoc for students following an interdisciplinary course of study, as not every college even chose to adhere to the policy. Clarifying start times across campus in an intuitive and easily-understandable fashion can only help to alleviate the stress of scheduling. Almost certainly, the demise of any tradition sends waves of melancholy through those deeply attached to Michigan’s history. With the death of Michigan Time comes a change in the status quo, a change in what defines us as Wolverines. But do we really want to define our traditions by a ridiculous scheduling policy? Are we really so pretentious that the way we schedule class has become ingrained in our culture? Don’t we have better things to care about? The time has come to wave goodbye to Michigan Time. And not a moment too soon; as we speak, I can almost picture myself sprinting across campus praying my professor decided to follow the policy this time around. Besides, we’ll probably keep calling the new scheduling procedure Michigan Time anyway, since nothing defines us more than conceit for the minutia of our existence. Maybe in the afterglow of Michigan Time’s timely departure, we can go back to winning National Championships. Now that’s a tradition worth preserving.